Here at Collier's Comfort, we’re proud to provide quality installation, maintenance and repair services for a wide variety of heating and cooling systems. However, our specialty lies in the real of geothermal systems: an exciting technology that can quite literally transform the way you heat and cool your home. 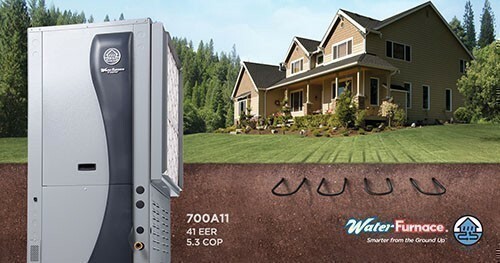 Geothermal systems utilize the ambient power of the earth itself to heat and cool your home. 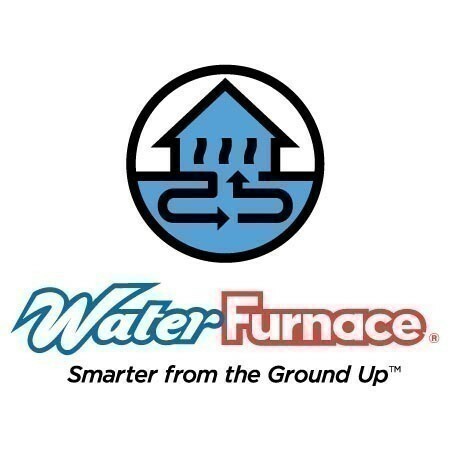 We’re proud to provide geothermal installation, repairs and maintenance services throughout the Fort Wayne area. Scott who supervised was very courteous and all of the helpers really knew what they had to do. Great job!! If you dig into the ground down below 10–15 feet or so, the temperature stays constant no matter what the weather is doing up above. Geothermal systems simply take advantage of that fact. The earth is excavated, and a series of tubes or coils are buried beneath it. The coils facilitate a heat exchanger with the earth: bleeding heat out in the event that cooling is needed, while pulling heat in when a warmer home is required. It’s an amazingly effective system, and our team can provide it no matter where you live in the Fort Wayne area! Geothermal systems entail a significant start–up cost, since the ground needs to be excavated and then covered up again. It also requires a decent–sized piece of property, though not as much as you might think. When planning for a new system of this nature, it’s important to discuss your options and see what works best for your circumstances. In exchange for that, geothermal systems cost very little to run from month to month. That can save you a great deal of money over the long run, especially for larger houses that can cost a great deal to keep warm in the winter or cool in the summer. Best of all, because much of the system is safely buried beneath the earth, maintenance and repair costs are kept low as well. Naturally, you can only take best advantage of those benefits with an expert on your side, which is why we take such pride in being your go–to geothermal experts. We can fill you in on all of the details and discuss the possibilities for your home, then determine the best solution for you. With that in hand, our experience team can step forward and provide quality installation: set up the right way to ensure that your new system functions exactly as it should. But it doesn’t stop there. We’re also on–hand to provide routine maintenance and ensure that your system is still working the way it should, and in the unlikely event that repairs are needed, we can step in and perform them quickly and effectively. Contact our team today to learn more!